With the new school year fast approaching and your clothing budget a little smaller this year we wanted to share something that will definitely help! 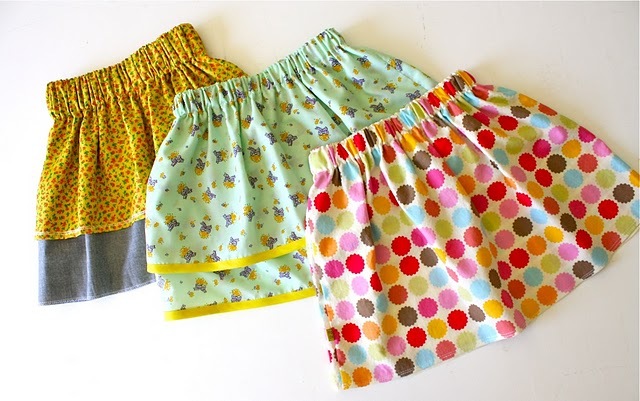 Here's a fast and easy skirt pattern. 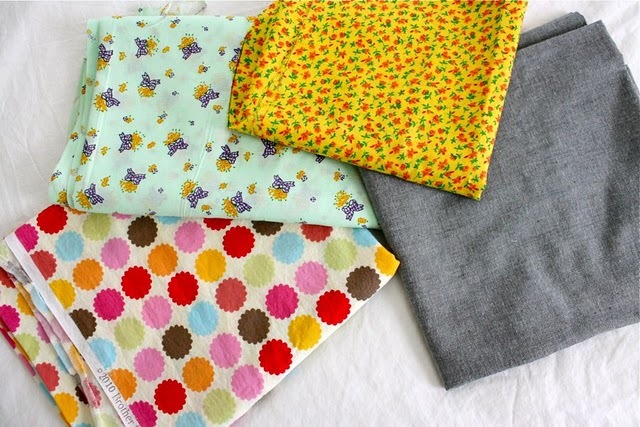 You know it is a lot cheaper to sew clothing than to buy it and you can pick the perfect colors/prints for your little ones. Personalize them with your girls favorite things in the material. She'll love them! You can also find material pieces at your local thrift shop and at garage sales!